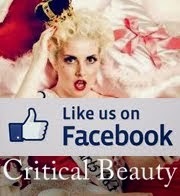 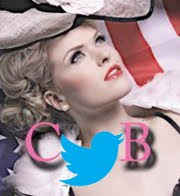 The 6,000 + members of the Critical Beauty Facebook Fan Page, along with the administrators, recently voted for the "Critical Bests" of 2015. 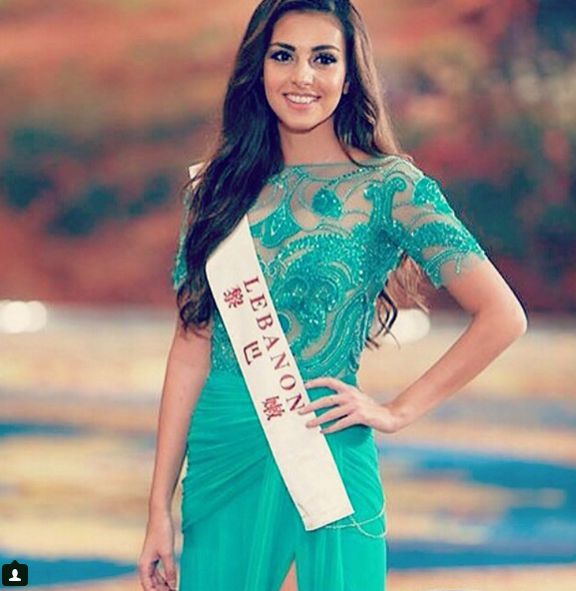 Valerie Abou Chacra, who represented Lebanon in Miss World 2015 last December 19 in Sanya, China and placed in the top 5, has been selected as Miss Critical Beauty 2015, beating Clarissa Molina of the Dominican Republic (top 10 in Miss Universe 2015), Brittany Ann Payne of USA (Miss Earth Water 2015), and Jennifer Valle (1st runner-up, Miss International 2015). 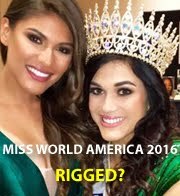 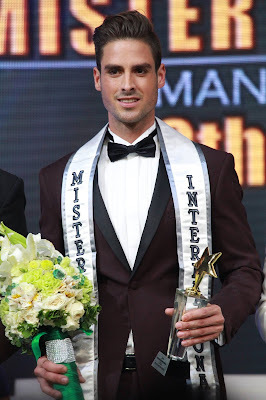 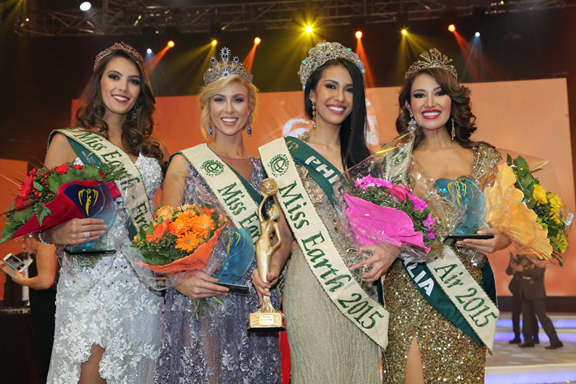 The four nominees represented each of the four biggest international pageants, and to qualify for this category, the contestant must not have won the pageant that she was competing in.